We look forward to you dining with us! Byblos is a family owned restaurant conveniently located on Reynolds Road in Toledo, Ohio. 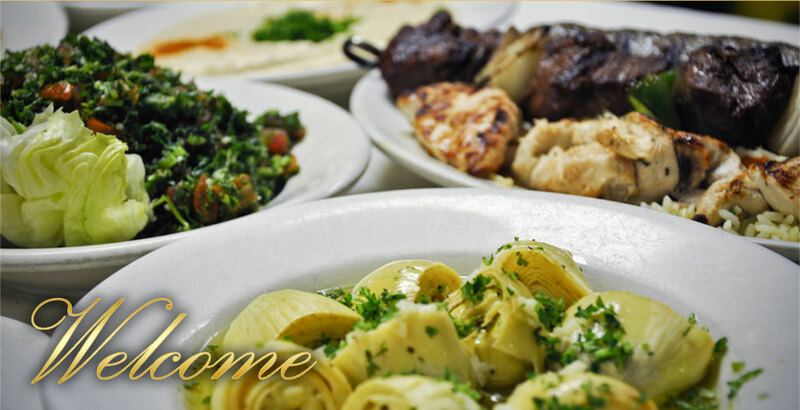 We specialize in authentic Lebanese food and our version of Italian specialties. From our famous Shish Tawook and Kibbi Nayee to our juicy steaks and mouth watering pizza, there is something on our menu for everyone. Looking for a cozy dinner for 2 or a spot to hold a festive family gathering? You've found the place! Our private room seats up to 35 and is perfect for a business meeting or rehearsal dinner. Having a party for more than 35, we can accommodate you too, just give us a call.